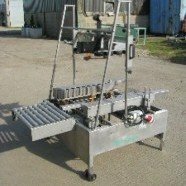 Southworth spring loaded pallet leveller. Either full pallets to be emptied or empty pallets to fill whilst keeping the pallet at a none bending height for the operative. 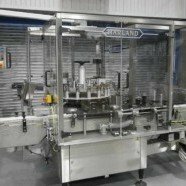 The pallet can also be rotated through 360 degrees with ease for wrapping or keeping the goods at arms length without stretching or over reaching. The unit is mobile or can be moved by fork truck.